Let’s face it; life can be tough. At Namaxé Yoga, we invite you to step inside the serenity of our studio and trade your troubles for all that is love. Through the practice of Yoga, we are called to connect with the parts of ourselves that we hold in the highest regard. By doing so, we are able to honor both ourselves, and our relationships with others, in the most loving way possible. Wouldn’t it be nice if we could just replace all that is weighing us down with all that will set us free? 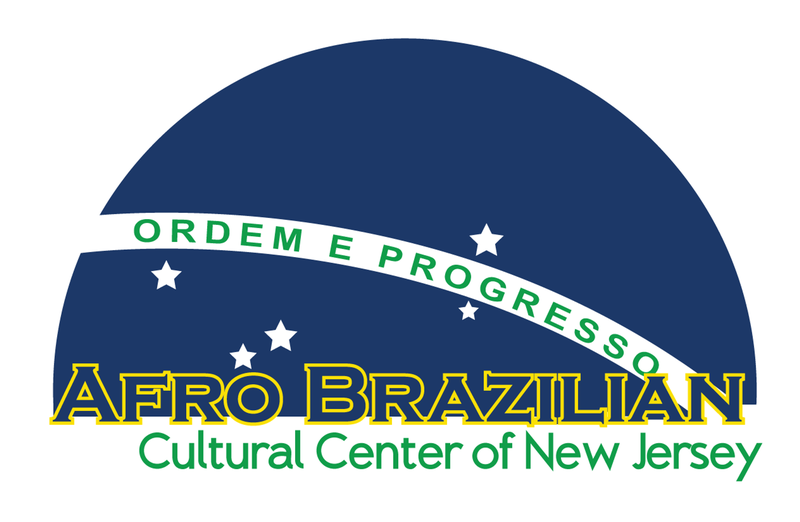 Join us for yoga at the Afro Brazilian Cultural Center of New Jersey. The studio is located in the heart of downtown Bloomfield with parking directly behind the building in the Conger Street Municipal Lot. At Namaxé Yoga, we hope to offer something for everyone. Our schedule is full with classes of every type at all times of the day and night. Please see our site for prices, bios of our amazing teachers, as well as a schedule and full class descriptions. You can sign up for a class on the site or just drop in! Check out the second part of the CBS Man Cave Daily piece with 30 Rock's Kevin "Dot Com" Brown to see if yoga passed the test in terms of manliness. The results are in...and according to this avid enthusiast, yoga's a definite GO for dudes!